Find your special getaway with El Cid Resorts when visiting México, and fall in love with everything this beautiful country has to offer. A Mexican family brand with seven resorts in three different beach destinations: Mazatlán, Cancún-Riviera Maya and Cozumel. Our resorts make for the perfect escape. Mesmerizing beaches, world-known gastronomy, and rich culture will make of your stay the most pleasant and rewarding trip. Indulge on true Mexican hospitality with us. Fall in love, a love that will linger. Inspire on flavor scapes. Awaken with a warm feather touch. Anticipate for the ultimate. Play golf, indulge on nature. Explore the surrundings. Discover the unknown, live the excitement. Breathe the adrenaline. Immerse into Deep Sea, become one. 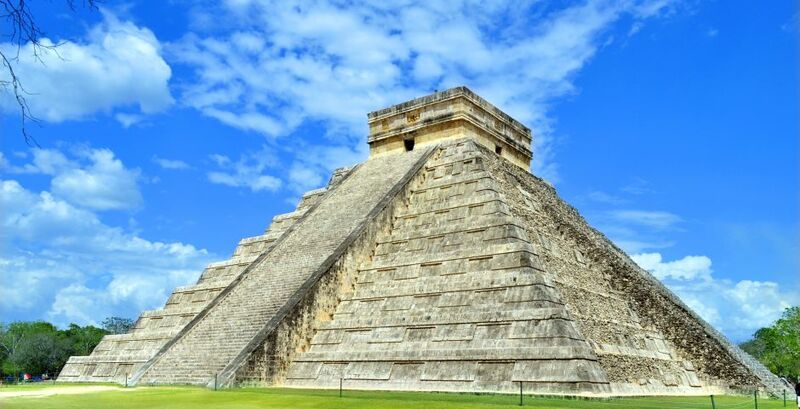 Experience México´s Magic like you´ve never seen before with Pronatours; our on-site tour company. A trusted provider of quality transportation, traveler experiences and sightseeing tours since 1996. 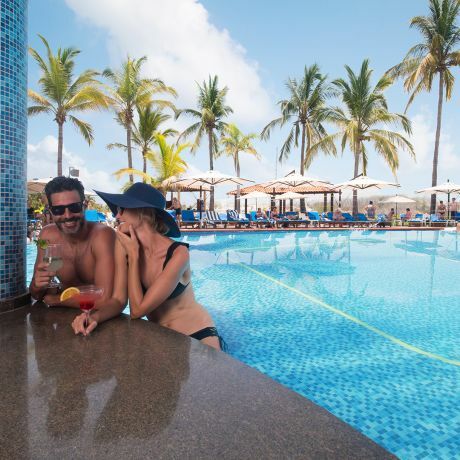 Discover the beauty of The Pacific Ocean and the crystal blue Caribbean waters with El Cid Marinas; with endless options to choose from you will never want to leave. 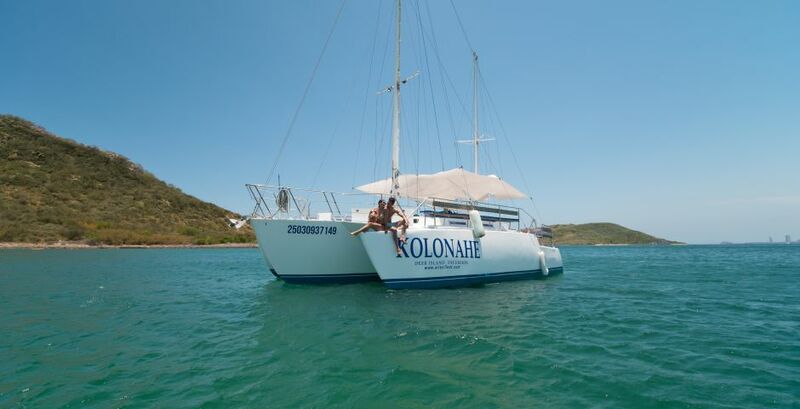 Enjoy our Ocean Adventure-tours and excursions, slip rentals and the most exciting sport fishing in the world. Step into our club house and enjoy an exceptional massage in our Spa. Experience our 27-hole golf course, our tennis facilities with nine courts; our sparkling lap pool and fitness center. Delight in both casual and fine dining experiences at the Sushi Bar and Prime Grill Restaurant, or enjoy refreshing beverages and snacks at Hole 19, our sports bar. 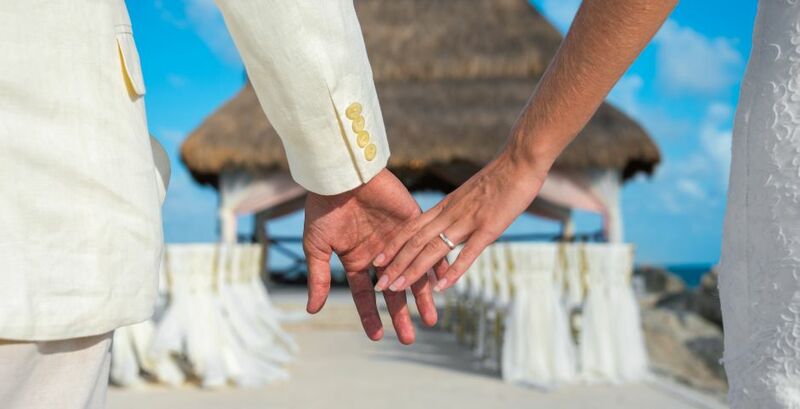 Say “I Do” in paradise with your toes in the sand in one of our beautiful wedding venues from our three beach destinations. 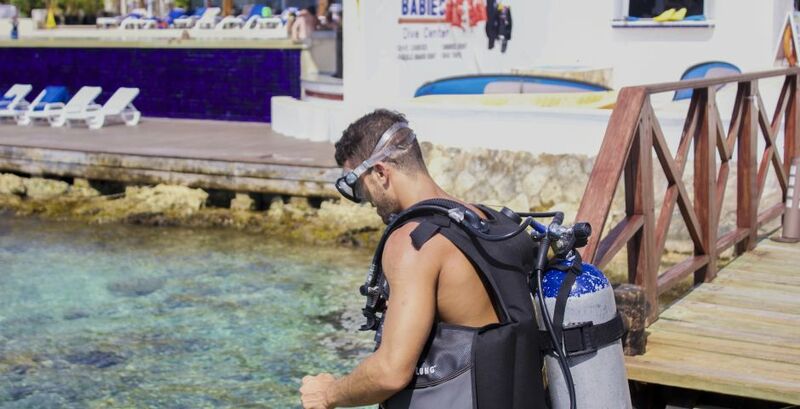 Tag along on an underwater adventure with the best scuba diving team and learn about the mesmerizing Caribbean Sea. Follow us and discover the El Cid fun! Follow us and discover the El Cid Experience! Discover the best moments that make for the perfect getaway! What a wonderful surprise, we truly enjoyed our stay. Our trip was for rest and relaxation and can truly say it was one of the most enjoyable trips we have been on in a while. The staff was absolutely amazing! We were treated and felt like family. What an experience. Will definitely go back again and again.